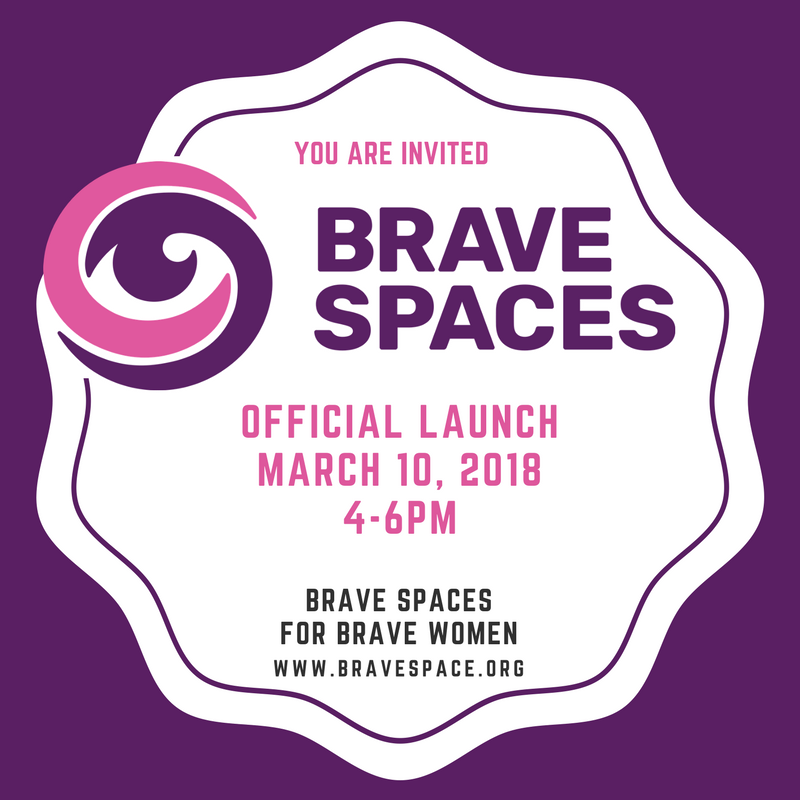 We are delighted to announce to the official launch of Brave Spaces on 10 March 2018! Brave Spaces is a registered non-profit organisation in Singapore. We aim to reach out to women who may be multiply marginalised. Aside from developing programmes and events to help women empower other women, we are also actively involved in research and advocacy to build courage for every woman in need – that’s our Brave Vision by the way! At the Brave launch party, held only a couple of days after International Women’s Day, we welcome our guests to find out more about what we do, and we most welcome like-minded individuals to be a part of our Brave journey.